"Beyond the Empty Chair: An Experiential Introduction to Gestalt Therapy." Description Gestalt Therapy is a wellness based, holistic and relational approach developed by Fritz and Lore Perls. Starting in the 1940's and coming into the foreground during the human potential movement, it is still very much a force in psychotherapy, educational therapy, and organizational development around the world. From the very beginning, gestalt therapy was utilizing concepts that are key in modern-day somatic, mindfulness, and emotionally focused approaches. During graduate school, each of us had a day or 2 of an introduction to gestalt therapy, but we tend to only remember the "empty chair" exercise. What we likely missed out on is the depth and essence of experientially and holistically based gestalt work, which can facilitate our clients' ability to expand awareness and make empowering choices in ways they might not realize they ever had. In this experiential workshop, we will talk a little bit "about" some major theoretical concepts, and present some key points in the history of gestalt therapy; but mostly, we will "do" gestalt therapy. In doing so, we will delve deeply into the healing relationship between client and therapist, and the present-centered holistic and process-oriented creative techniques at the base of this timeless and valuable approach to psychotherapy. The presentation will be led by Naomi "Nickie" Godfrey, LMFT. 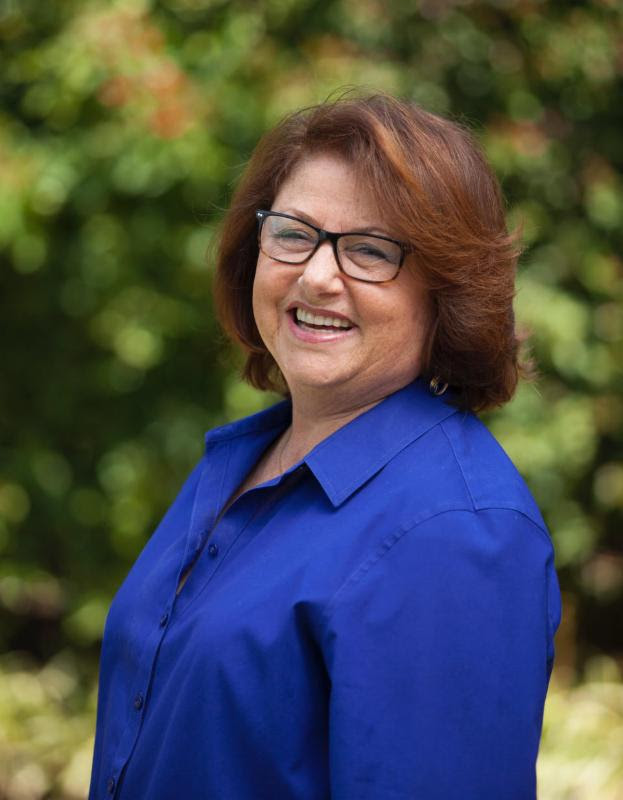 She is a licensed marriage family therapist, with decades of experience in private practice, as well as experience in agency settings and public high school clinical services. In her general practice in Encino, Nickie specializes in the facilitation of individual crisis interventions, does in-depth psychotherapy with adult and adolescent survivors of abuse, helps parents navigate the challenging life transition of parenting adult children, and has trained clinicians in crisis and trauma recovery. Nickie has earned post-graduate certification as a gestalt therapist from the Gestalt Therapy Institute of Los Angeles, where she also studied with Lore Perls (co-founder of gestalt therapy), Erv and Mirium Polster, and Robert Resnick. She has also earned advanced certification in Critical Incident Stress Management (CISM). In addition to her practice, Nickie serves on the Red Cross Disaster Mental Health team and does contract work, providing psychological first and CISM for companies, when there has been "critical incidents" such as robberies or employee deaths. Please visit her 2 websites: www.godfreycrisistherapy.com and www.parentingadultkids.com. 1) Describe 2 major theoretical concepts in gestalt therapy. 2) Describe the difference between "insight" and "full awareness" as a treatment goal in gestalt therapy. 3) Distinguish "process" from "content" as the focus in gestalt therapy. 4) Describe a major distinction of the client-therapist relationship in gestalt therapy from other approaches. Course meets the qualifications for 2 hours of continuing education credit for LMFTs, LCSWs, LPCCs, and/or LEPs as required by the California Board of Behavioral Sciences. CEU completion certificates will be awarded after participants complete the course evaluation at 4pm. The next Experiential Process SIG will be in November.